1.has a " salf-clesning " effect, clean up grid plate without downtime. 2.it is the most simplified structure of the same type if extractor. high safe operation rate, work reliably. 4.it can increase the loading factor, increase production. 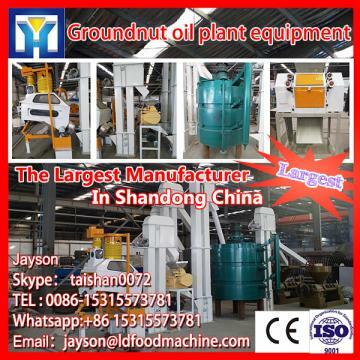 5.it can increase the leaching time of the material, reduce meal residual rate. adopts two stage separation and water separation. 4. the moisture content of separation kernel falls to below 7 percent through the hot air to dry. 5. Dried kernel is sent to kernel storage warehouse for storing. carry out continuous settlement, the whole divided into two parts: oil and sediment. settlement, sewage pumps to sewage treatment pond for dealing with . 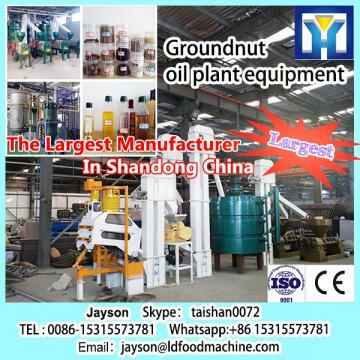 (soaking or spSkype： taishan0072ing) of solvent and oil material . applied to remove solvent from meal as well as dry extracted meal . 4. the desolventizer-toaster should be used to one-time extracted soybean meal.